MindMeister, one of the best collaborative online Mind Mapping Applications, just launched a new version with more than 200 enhancements. 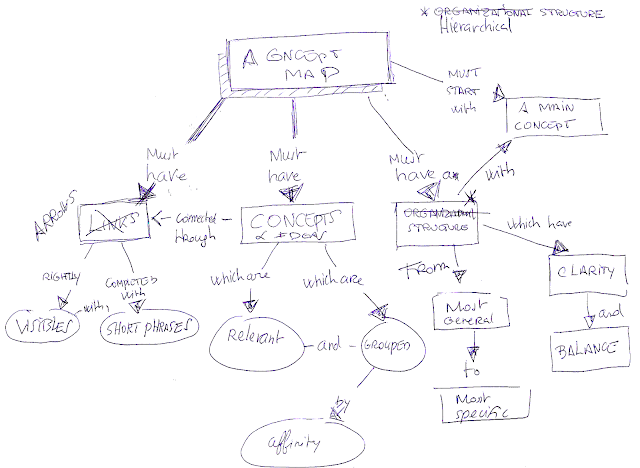 I summarized the most interesting ones, from my point of view, into this mindmap. Whe are witnessing how the mind mapping software industry is bringing this technique to higher levels of diffusion and innovation. Clearly MindMeister puts into practice some Web 2.0 key concepts : simplicity, usability and collaboration.